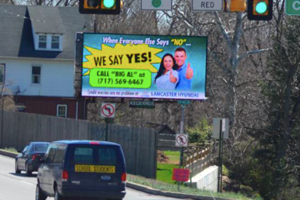 12' x 24' single-sided, digital billboard located in Lancaster, PA. Pennsylvania, Route 462, East King Street and City Mill Rd. 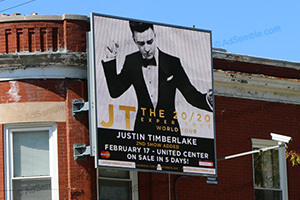 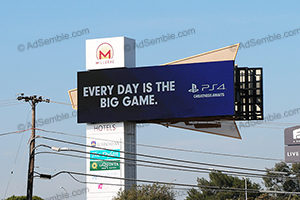 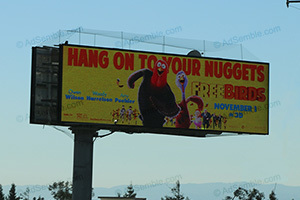 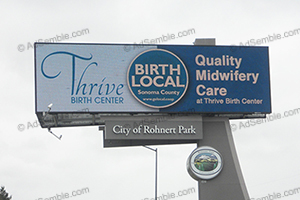 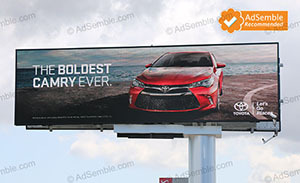 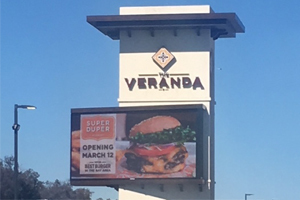 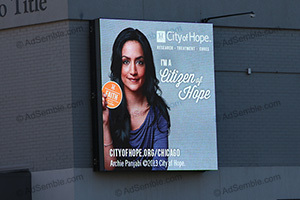 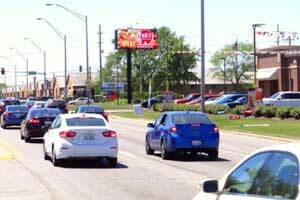 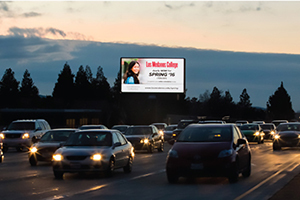 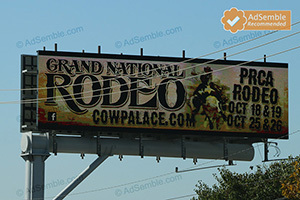 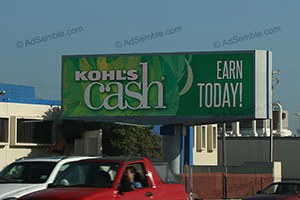 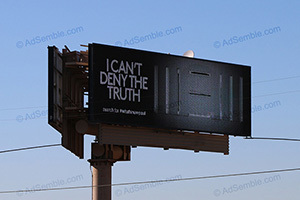 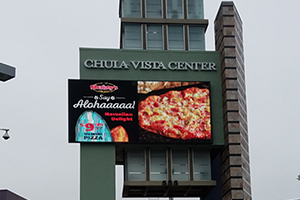 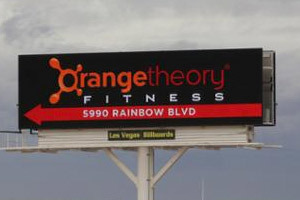 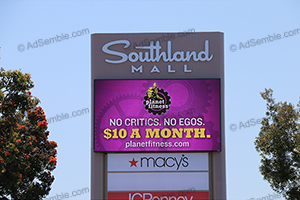 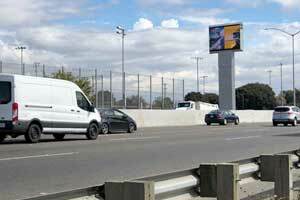 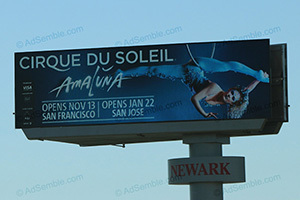 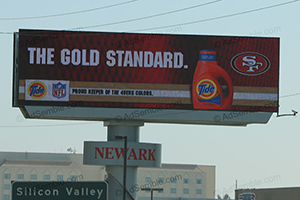 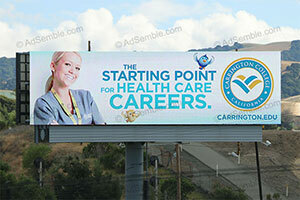 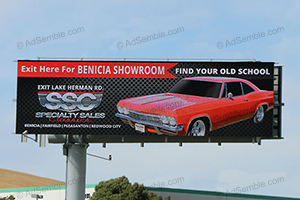 14' x 48' double-sided, digital billboard located in Rohnert Park, CA. 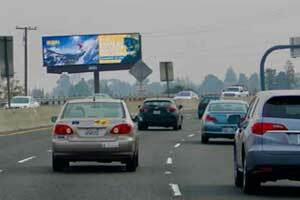 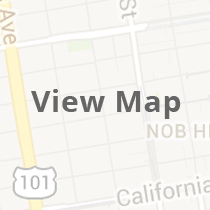 Visible to traffic traveling to and from Santa Rosa, Petaluma, Novato and San Rafael. 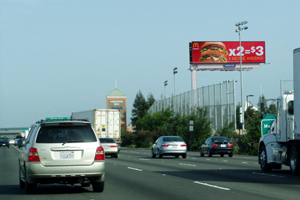 SF Bay Area, Highway 101, Hwy 101. 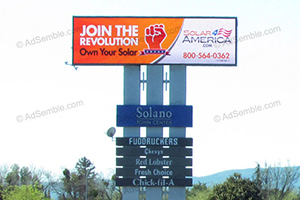 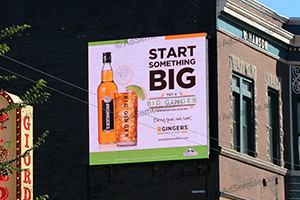 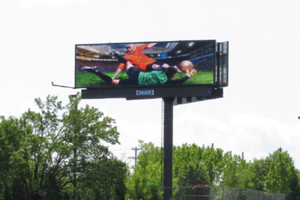 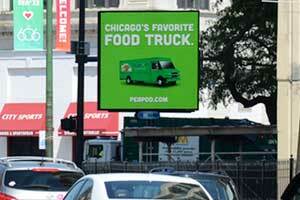 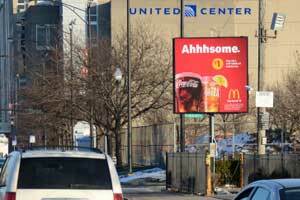 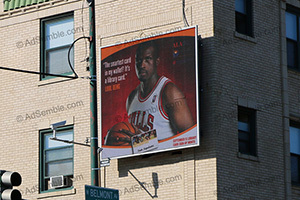 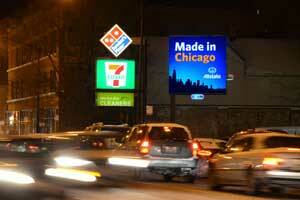 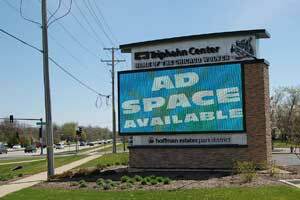 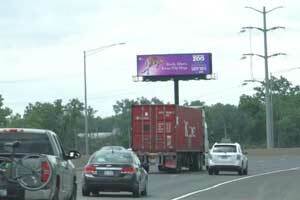 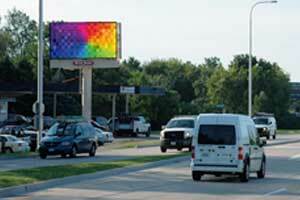 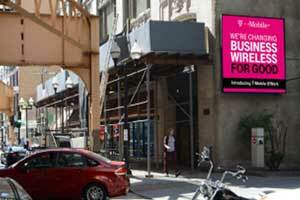 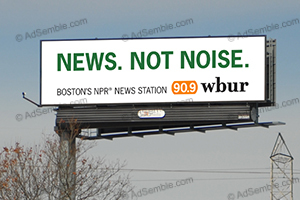 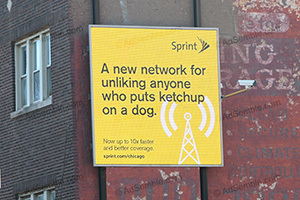 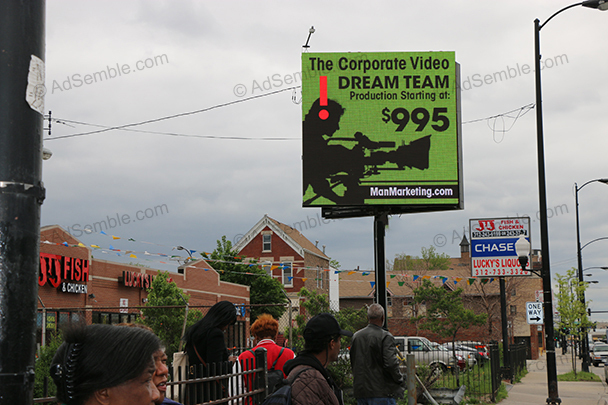 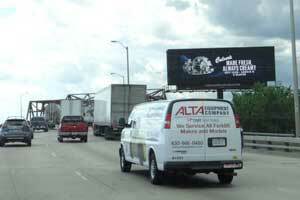 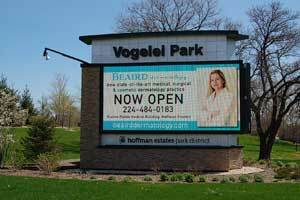 14' x 48' digital billboard located in Stoughton, MA. 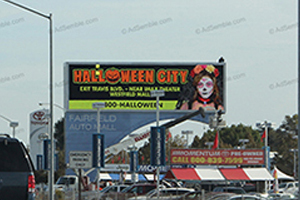 This digital location targets all traffic travelling Northbound from Southeastern MA heading into Boston and Route 128 towards Gillette Stadium. 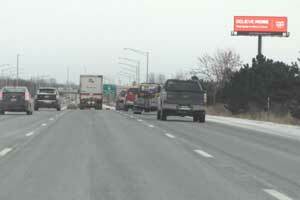 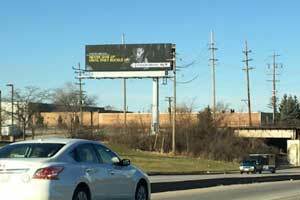 14' x 48' Strategically located digital billboard on I-240 at Poplar Ave at Exit 15, Heavy north and southbound traffic congestion that makes for an extra long cross-read during traffic hours. 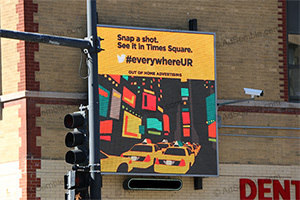 Reaches local commuters and visitors.